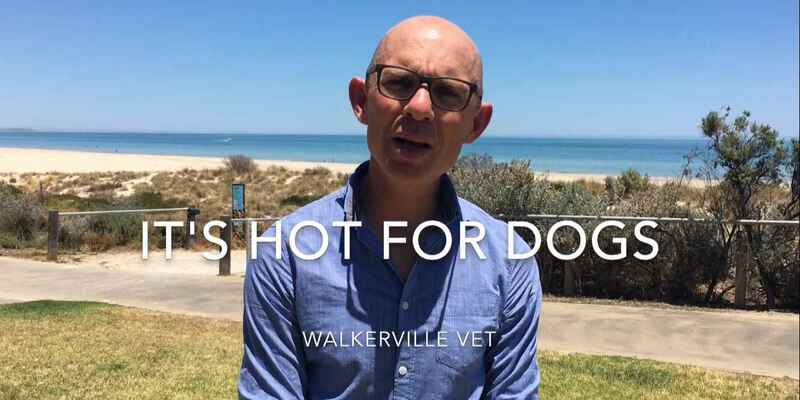 Every dog owner needs to know how easily heat stroke can harm their dog. Heat exhaustion is caused by excessive body temperature. Anything over 39C is abnormal but heat stroke typically occurs at over 41C. Why are dogs at risk of heat stress? How can you prevent heat stroke? Be prepared for power failures. Don’t just rely on air conditioning; if you aren’t at home and remember fans don’t work well as dogs don’t sweat. How do you treat a dog with heat stroke?